This course meets the Florida one-hour specialty requirement in serology/immunology. 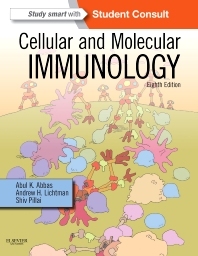 This course is based on Chapter 20, "Allergy," from Cellular and Molecular Immunology, Eigth Edition, published in 2015.
allergies. The physiologic and immune mechanisms of these conditions are presented as well as a discussion of treatment currently used or being considered.